Are you ready for a summer on the stage? 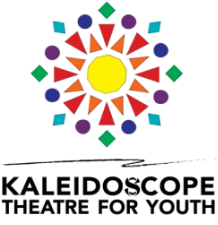 Kaleidoscope has something for everyone! 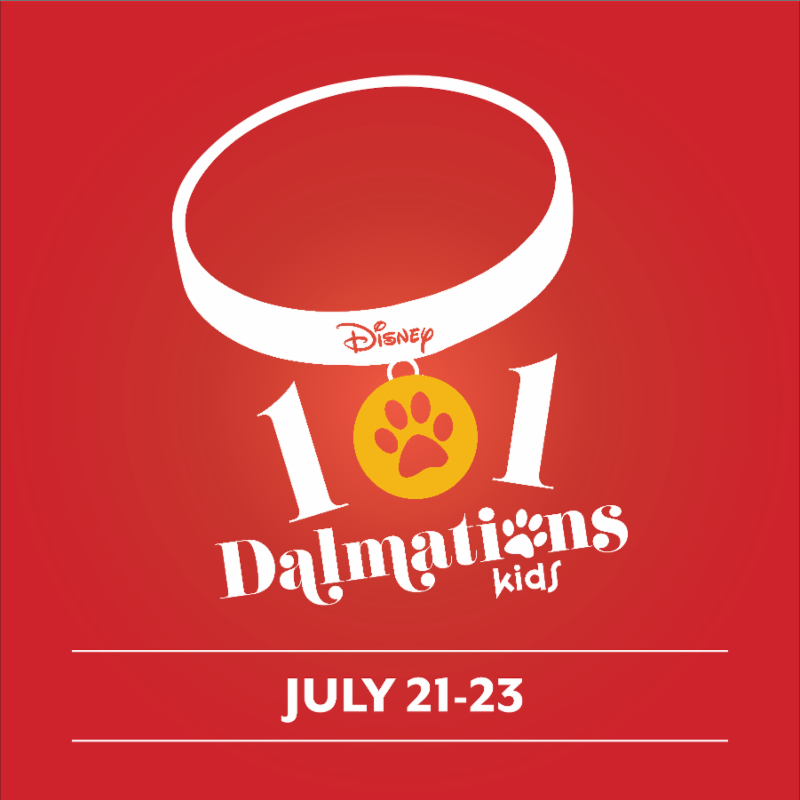 101 Dalmatians is geared to our elementary-aged performers. This adorable show offers lots of featured moments for the entire cast so everyone will get their chance to shine! This show is structured like our typical workshop program (Winnie the Pooh, Pirates Past Noon, etc.) where our actors will spend three hours a day for one week learning a show but also learning about teamwork, commitment, respect and all of the other important lessons theatre has to offer. This program will run July 17-21 with performances July 21-23. We offer both a morning and an afternoon session. Wag your tail and sign up for an audition here! 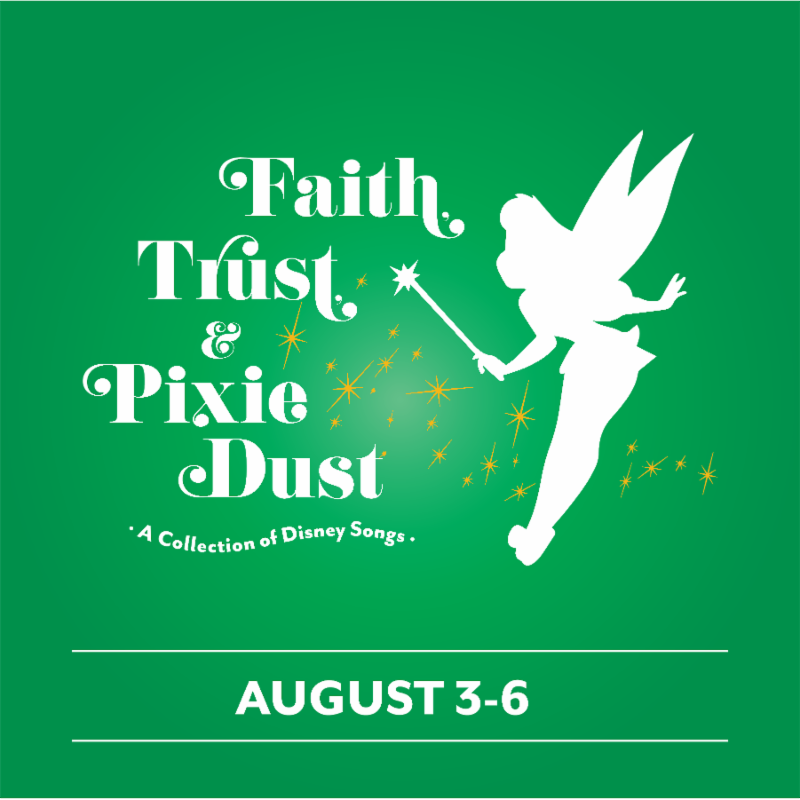 Faith, Trust, and Pixie Dust: A Collection of Disney Songs is an exciting new production geared toward our high school and college-age performers. This show, built entirely around our actors, will feature your favorite Disney songs and a fun, comedic script. All of our performers will have featured moments throughout the production. Because of the nature of the show, the rehearsal process will be low-commitment and performers will only be called when their numbers are rehearsing. This show rehearses evenings July 9-August 2 with performances August 3-6. Make a wish and sign up for an audition here! 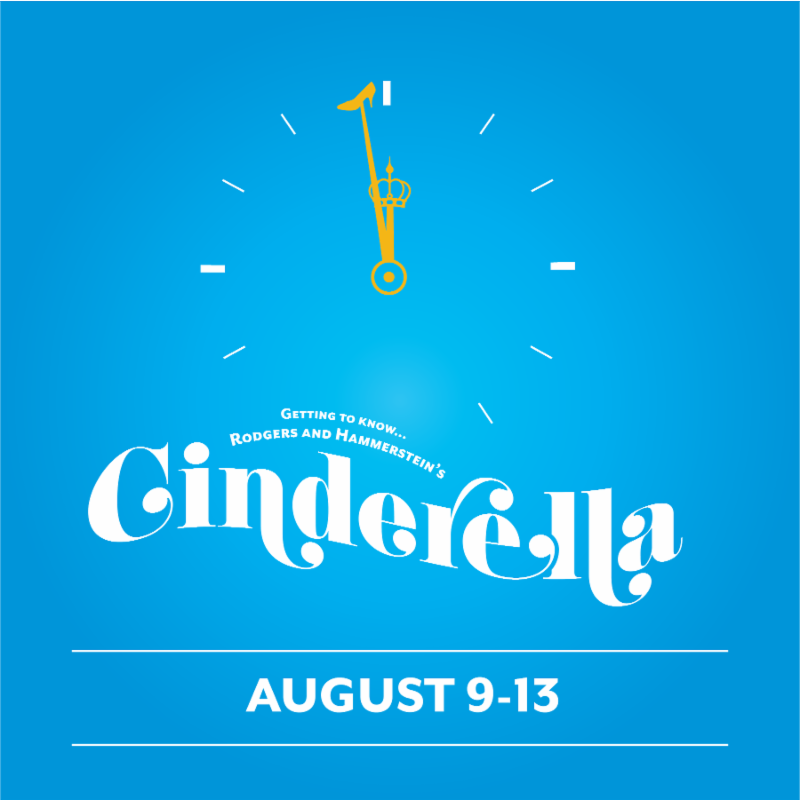 Cinderella is a chance for our middle school and early high school-aged performers to shine! This extra special production (more info coming soon!!!) will be similar to our recent pilot production of Oliver, JR and our pilot production of Junie B. Jones. We are looking for talented performers to bring this magical show to life. This advanced workshop, unlike the junior workshop, is an intense, fast paced program designed like our other short processed productions. The cast will meet for 5 hours a day for 8 days to put together the biggest show of the season! 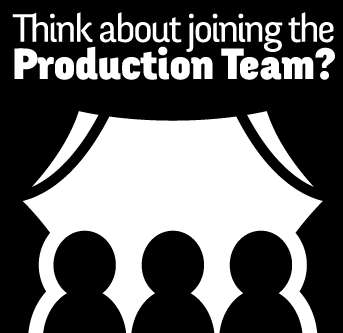 Because of the structured nature of the program, there is a registration fee (unlike our MainStage production); however, it is our goal to make our productions as accessible as possible, so please reach out to Lindsay at info@pixiedustplayers.org to discuss payment plan options as well as volunteer opportunities for discounted rates. This program runs July 31-August 9 with performances August 9-13. NOTE: This does NOT conflict with Papermill's Summer Conservatory. Sign up for an audition before you turn into a pumpkin! Think you look better in black, than sequins? Join the team! Performances for ALL programs will take place the final Wednesday-Sunday of the program. Applications for our first round of hiring are due Sunday, March 12. We will continue accepting applications after this point but there is no guarantee that positions will be available.